Check out our newest video. This one is a tour of our practice. 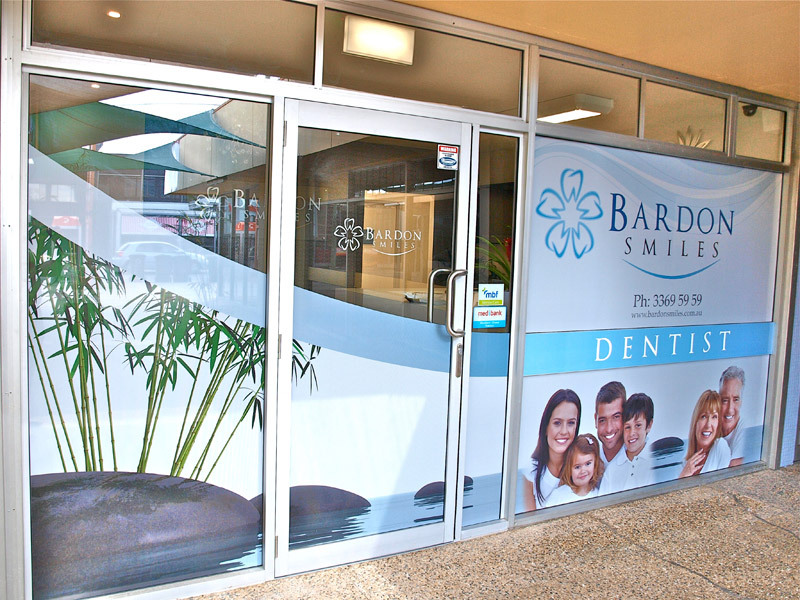 This video will help new patients to locate our carpark. 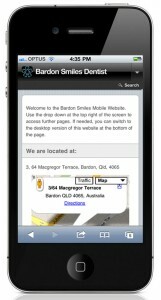 Welcome to Bardon Smiles new website. 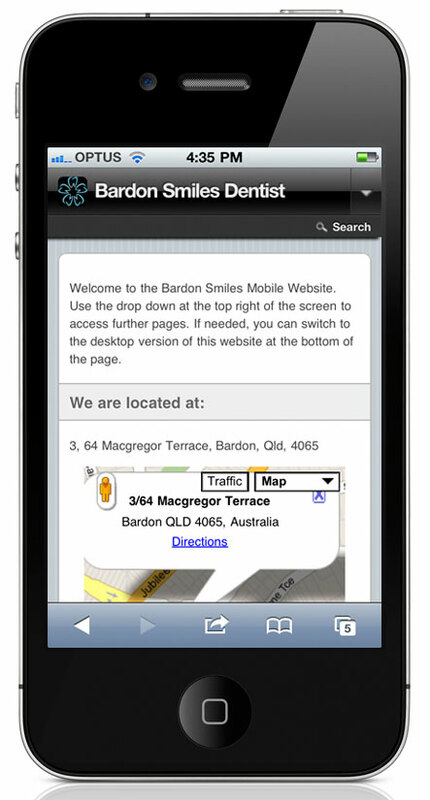 We even have a new mobile friendly version of the site. It looks like this on a smart phone. This News area will become the place where we are able to keep in touch with our patients. Conversation is a two way street, so feel free to comment on any of our news / information items. Looking forward to keeping in touch with our patients.